I Twisted Up My Words!!! Again? We don’t live in two different states. 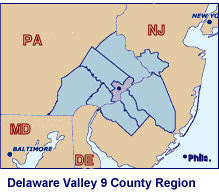 We just pay taxes in two different states…so at tax time we deal with Pennsylvania, Delaware and the Feds! I think that’s what I meant to say. If we move this year it could be three different states…yikes! We do live in the “tri state area.” And if we wanted to we could literally drive from PA to Delaware to Maryland probably in an hour! How ’bout that you Californians? Heeheehee! But after googling this I just learned that there are lots of tri state areas! Who knew? I am exiting discreetly out of my geography lesson. If my friend Bill ( retired 5th grade teacher with mad map skills ) reads this he will straighten up my mixed up thoughts about this. 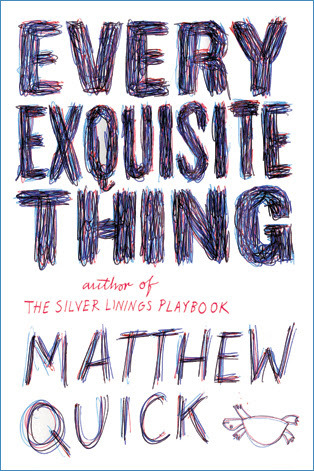 Read this…good but way too fluffy after Sweetbitter and Shelter…it’s all Pandora charms and forgetfulness and loons on a lake. Ice cream, too! I probably needed some kind of intervention book before reading this sweet Lake Michigan novel. Fudge and blueberries and rhubarb coffee cake vs wine and uni and drinking at 3:30 AM…what was I thinking? Den has wrestled Sweetbitter from me and is anxious to start…I guess I drew him into the dark side of restaurants! Can I just say that he just finished Flight Of Dreams? We actually talk books sometimes but it’s more me asking him what page he’s on and Den yelling at me to not say anything about the book. I am off to get some stuff done! After I watch Teen Mom 2.0…I am bizarrely drawn to this series. Books, Basketball And Bouncy Hair…Taxes, Too! Taxes in three states? That doesn't sound too pleasant. I know…we actually did it when we first moved here. Bill has had to do taxes that way for years. Trucking companies don't do state taxes because few longhaul truckers live in the same state they drive for. I feel your pain. First off, I also live in Pa-Southwest,Monongahela area, so for me West Virginia is right down the road (45 minutes roughly), so I am thinking you might be near Pgh? As MD and Delaware arent that far from us!! (I grew up in Pgh-and traveled to Deep Creek MD, several times). Anyway, good luck with the taxes!! The tax burden seems overwhelming! It's just complicated. Den has to keep track of where he works to offset the effects! Thank you! We are closer to Philadelphia and Wilmington! Hi, neighbor! 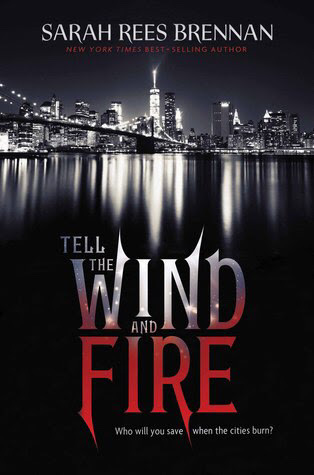 Tell the Wind and Fire sounds good to me, and I hadn't heard of it before now. Your hair does look nice & bouncy after that conditioning treatment. I'll check it out for my younger daughter who is always in search of the next best beauty item. Not sure about The Charm Bracelet for me right now, but if I'm in the mood for light and sweet that sounds good. Have a relaxing week, Patty. Thank you, Rita. 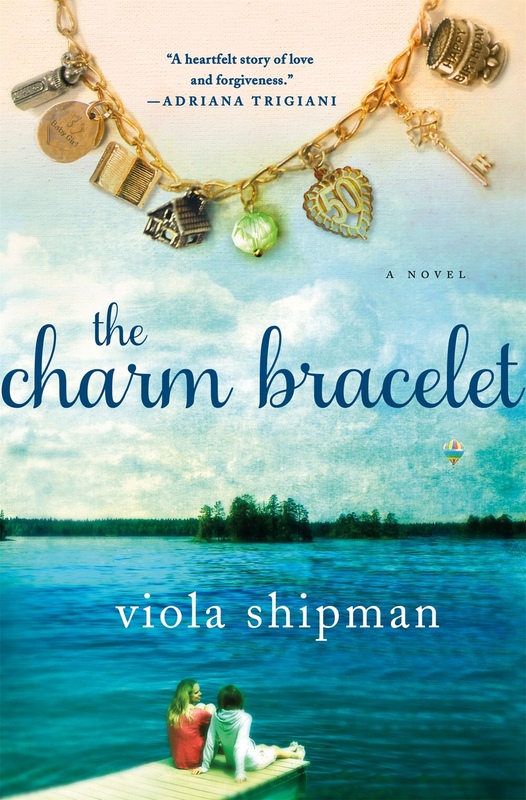 Charm Bracelet was really light and sweet…you have to be in the mood! That would be confusing! Yes, there are several areas like that. I don't know of any in Tennessee, although Bristol covers two states, Tennessee and Virginia. Someone brought a list of books to book club tonight and Sweetbitter was on it. I told her what you said about it. I stand by my words! Heeheehee! I guess it can mean any three states! I am learning that there are tons of Tri state areas!